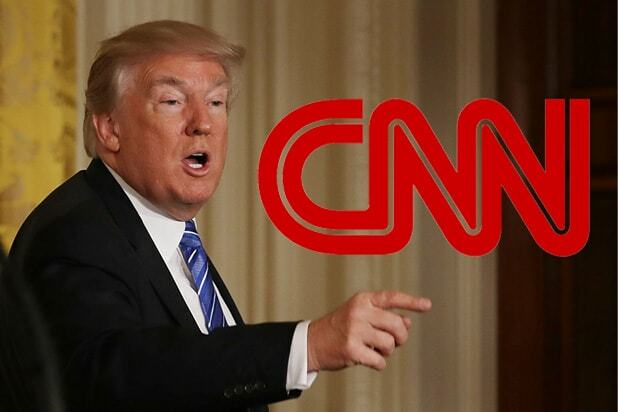 CNN is weighing whether to up the stakes in their war with President Trump, by potentially taking legal action against the White House after the president revoked press credentials for network correspondent Jim Acosta. “No decisions have been made. 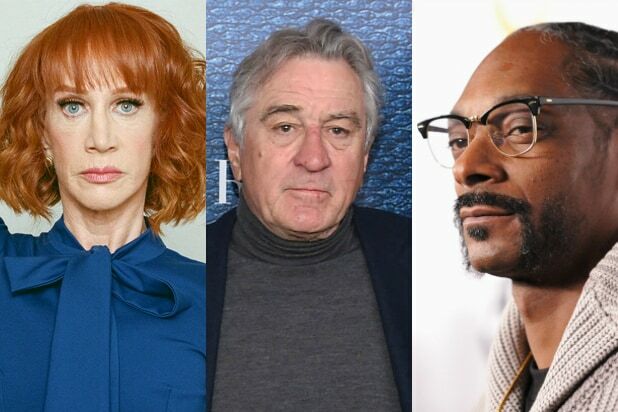 We have reached out to the White House and gotten no response,” a spokesperson for network said regarding whether legal action could be brought. The idea began percolating Sunday during an airing of the CNN media program “Reliable Sources,” when celebrated First Amendment attorney Floyd Abrams said CNN should file suit against the White House. Show host Brian Stelter said in his newsletter Sunday evening that veteran reporter Sam Donaldson took him by surprise when he revealed that he had ben asked to prepare an affidavit in support of CNN for a hearing on Tuesday. It’s unclear who would have made the request of Donaldson, a spokesperson for the channel did not immediately respond to a request for more information. The threat of legal action comes as CNN broadly considers how best to respond to the loss of press credentials for Acosta, a deeply polarizing figure even among his White House colleagues. Last week, he had yet another acrimonious exchange with Trump during an East Room press conference. Acosta refused to backdown after Trump became increasingly irritated with his questions before finally exploding at him from the podium. Later that evening, Acosta was informed his access to the White House had been revoked. The White House suggested the proximate cause of the ban was Acosta’s rough behavior with a White House aide who attempted to wrestle the microphone from him during the exchange. In a statement at the time, CNN insisted that no such rough behavior took place and that they stood behind their reporter. After Latest Trump Clash, Can CNN’s Jim Acosta Still Do His Job?